Get a helping hand with this magnifier and clip stand. We're confident that this will be one of the most useful tools on your bench! Sometimes you are doing a project alone, but you need both of your hands. What do you do? 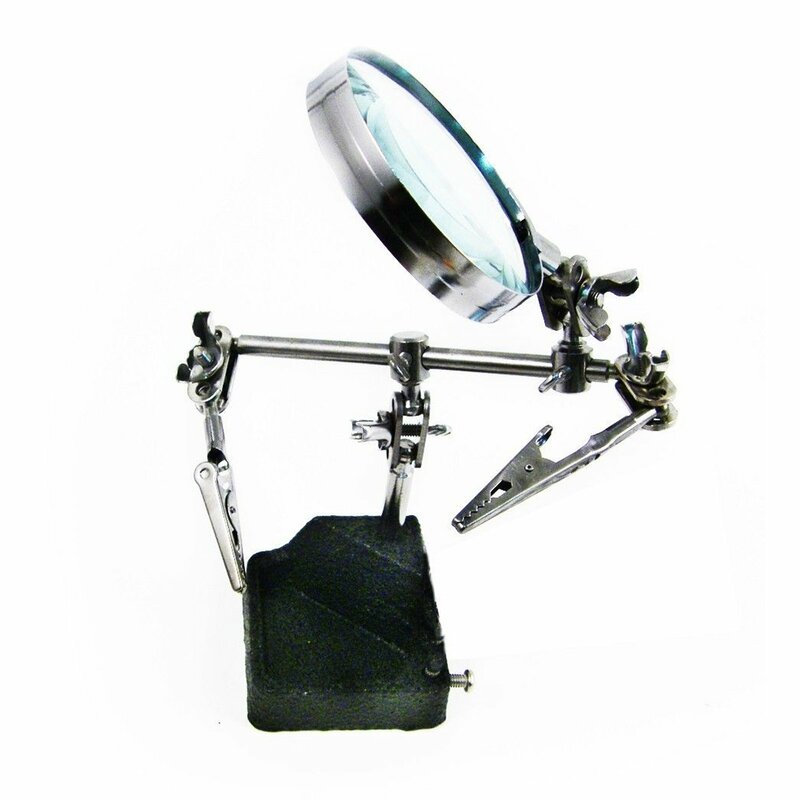 Get a helping hand with this magnifier and clip stand. The heavy duty base will ensure a sturdy helping hand, along with 4x magnification and 360 degree rotation at each joint. Its magnification capabilities will allow you to see even the tiniest of objects. Thanks to its soldering design, it is extremely sturdy and durable, while still remaining highly adjustable. This is an essential addition to your tool bench! It's also ideal for arts & crafts, watch repair, and jewelry making. SE 791LP Heavy-Duty 12-Piece Hollow Punch Set with Zipper Pouch $ 17.99	• 40% off! 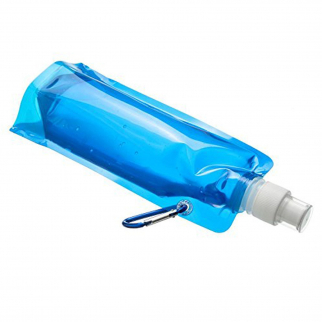 ASR Outdoor Ultralight Sports Bottle 16oz Capacity TSA Compliant Food Grade Blue $ 5.99	• 54% off!